PLATE WARMERS There are 3 products. 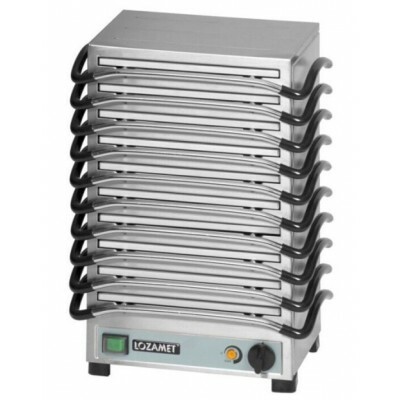 We sell commercial plate warmers with free delivery and 12 months warranty. This plate warmer is design to keep dishes warm directly at customers table. Contains 5 plaques 284x166x10 mm each. This plate warmer is design to keep dishes warm directly at customers table. Contains 10 plaques 284x166x10 mm each. 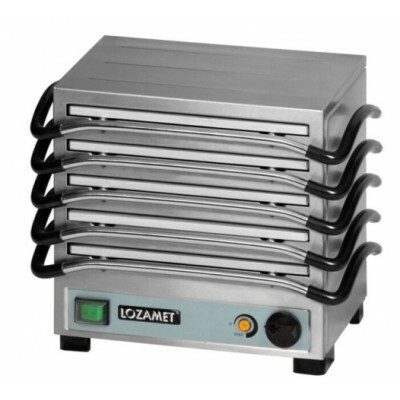 Plate Warmer Lowerator Trolley for 60 plates. 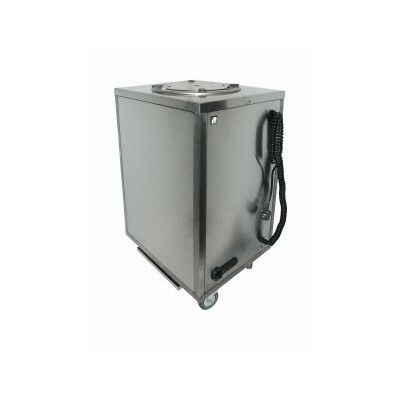 This plate warmer is design to keep plates warm prior service. Fitted to take 10-12" plates.